The Full Nerd crew tells you how bad of a hit performance takes from Meltdown and Spectre patches—and if you'll get them at all. Even worse: GPU prices are insane (again). Here's why and what to do about it. In this episode of the Full Nerd, it’s doom, gloom, and trying to make the best decisions when all your options are bad. But you know, in a fun way. Gordon Mah Ung, Brad Chacos, Melissa Riofrio, and Adam Patrick Murray kick things off with a topic requested by you, the viewers, at the end of Full Nerd’s CES wrap-up: Meltdown and Spectre. We explain why these CPU exploits are so dangerous, how the computer industry is scrambling to plug the holes, potential PC performance nerfs, and what you can do to stay safe. For more info, be sure to check out PCWorld’s Meltdown and Spectre FAQ and our guide on how to protect your PC against the CPU exploits. After that, the gang tackles another touchy topic, the ludicrously high prices of graphics cards. It’s bleak out there. 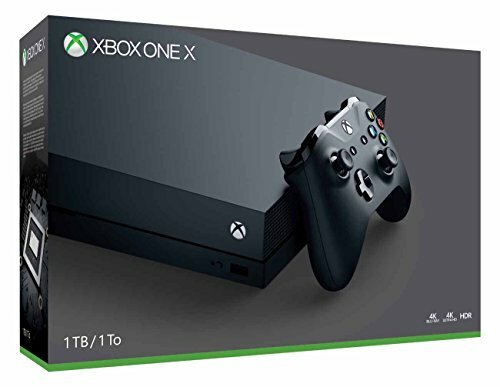 Get this: Brad even recommends that gamers in a bind might want to pick up an Xbox One S ($190 at Target) or Xbox One X ($500 at Amazon) and wait for the GPU supply crunch to blow over. Our graphics and gaming editor is recommending consoles. This is what we’ve been reduced to, folks—though we also discuss some budget-priced graphics cards you can still buy and other temporary solutions. Check out PCWorld’s guide on how to keep gaming in the coin mining era for even more info. Finally, we open the floor and answer tech questions from the live audience. Be sure to follow PCWorld on Facebook or YouTube to watch future episodes live and pick our brains in real time! Witness it all in the video embedded above. You can also watch The Full Nerd episode 39 on YouTube (toss us a follow while you’re there!) or listen to it on Soundcloud if you prefer the audio alone. Have a PC- or gaming-related question? Email thefullnerd@pcworld.com and we’ll try to answer it in the next episode.